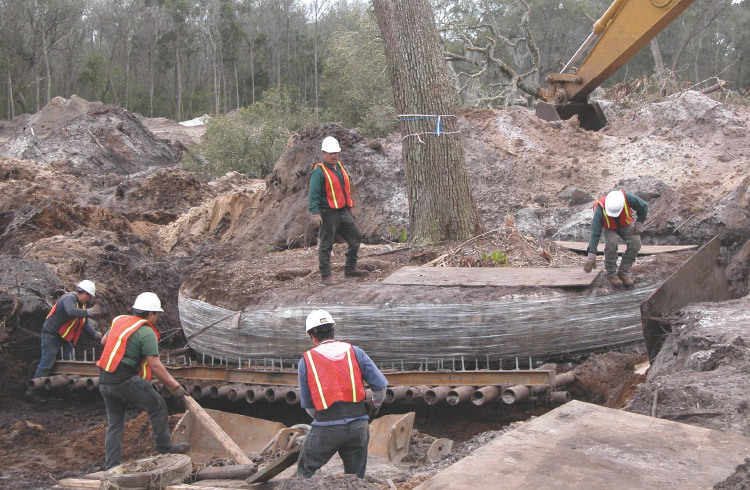 In 2005, the Sea Island Company—of St. Simons Island, Georgia—undertook an extensive redevelopment project involving the relocation of over 1500 mature, live oak trees, ranging from 22 to 70 inches in diameter. 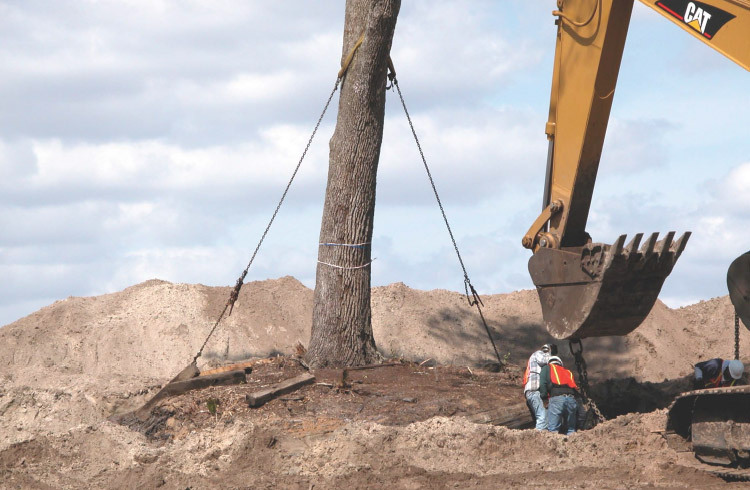 When a quarter of the first 400 trees died within six months of their initial transplant, the Sea Island Company’s resident horticulturist contacted Treeworks, tasking our experts with assessing the transplant procedures in place. 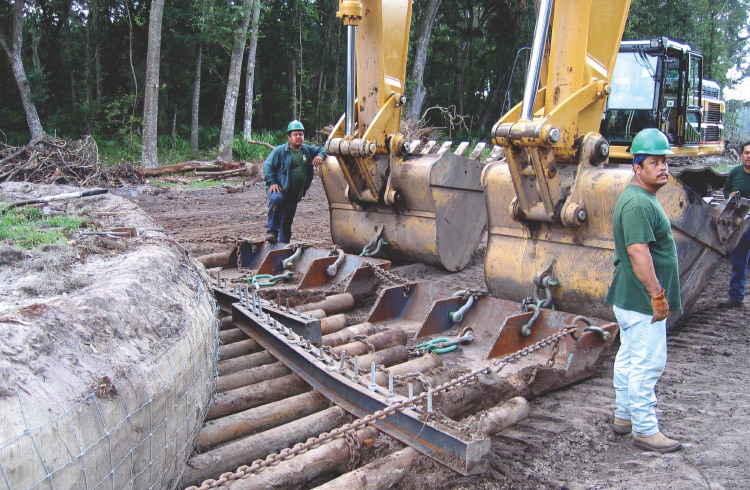 As a result of Treeworks’ involvement, protocols for digging, moving, planting, anchoring, and fertilizing were completely overhauled. Perhaps most impressive was Treeworks’ computerized water management system, utilizing a total of 9,000 irrigation heads capable of delivering 27,000 gallons of water per minute. 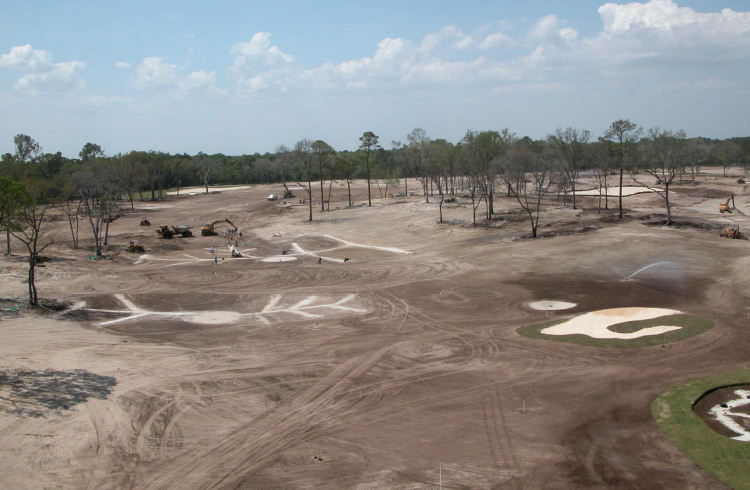 Our experts developed a custom fertilizer mixture, which is modified on a yearly basis in response to observed changes in soil and leaf tissue. 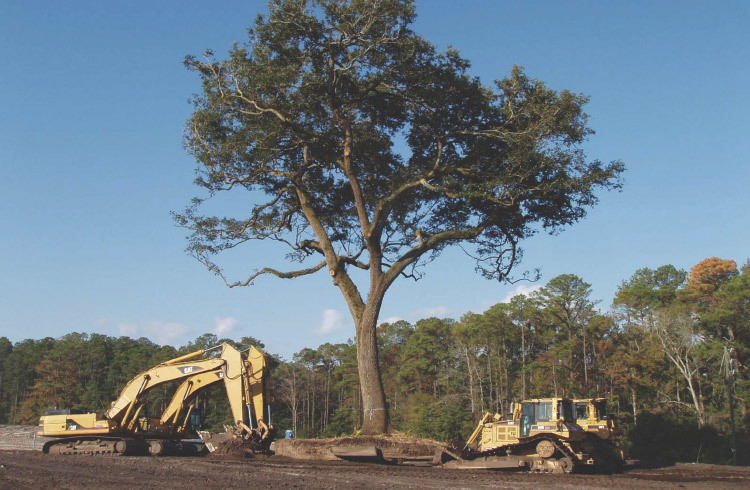 Treeworks’ involvement with the project is ongoing; our post transplant maintenance and management protocols are still in effect to this day, and our experts return to St. Simons Island twice a year to inspect the trees. Additionally, moisture readings are sent to Treeworks’ main office in Vermont once a week, allowing for review and any necessary adjustments. Oversee and supply long term management of project. Throughout the early 1900s, Howard Coffin—one of the founders of Hudson Motor Cars—purchased thousands of acres of land on Georgia’s “Long Island.” Rebranding the island, “Sea Island” in 1926, Coffin labored to develop the property, eventually constructing the renowned Cloister Hotel at Sea Island in 1928. The exclusive resort became a retreat for US Presidents, foreign heads of state, and both Southern and Northern gentry for decades. 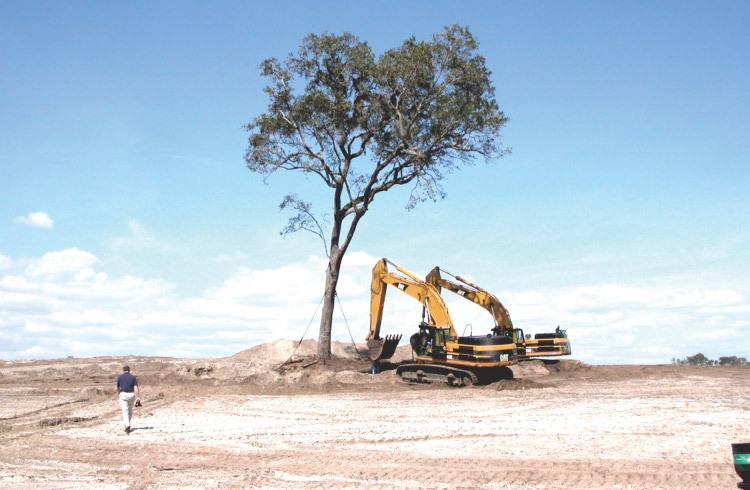 Above all else, these esteemed guests cherished the southern live oak trees of Sea Island.